Alphabet soup. Forgive the muzungu reference but for me, because I was heavily exposed to Disney as a child, my first understanding of dyslexia was alphabet soup. You see letters that, instead of forming words and sentences, are just swimming around the page. That was an incredibly elementary understanding, but because dyslexia was not something I encountered often it remained my main reference until I embarked on this project. According to research from American National Institutes of Health and Yale University, dyslexia affects one in every five people which means about 20 per cent of the population. If those statistics are applied to Uganda the number of people affected could reach eight million. This alone necessitates the need for more information on the condition. Especially because there are many people who have convinced theselves that it does not exist. If, like me, your understanding of dyslexia is very basic, read on. I had a chance to sit down and talk to a few experts within the dyslexia field here in Uganda. Here are some of my findings. Dyslexia is a visual processing disorder; what is evident and what is perceived by the brain are different. In a normal brain, the right and left hemisphere are the same size. For someone that is dyslexic, the left hemisphere, the side that controls language and visual processing, is 10 per cent underdeveloped in comparison to the right. 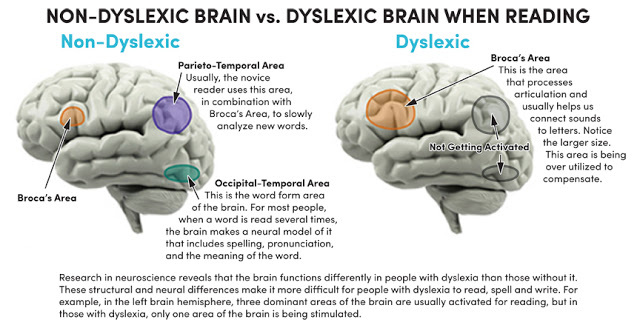 What is most affected when one has dyslexia is their spelling, their perception of letters, phonemic awareness, which involves the sounding of words and sometimes short term memory. Their long term memory though will present even better than most people. They will easily remember things presented to them visually, through photos or pictures, as opposed to conversation, dictation or just text. For some children, the brain will cause the letters to jump all over the page. For others, letters and numbers become inverted; instead of a 9 they see a P, or an m instead of a w.
Such inversions can be normal, a result of a child being a late bloomer. It is important to tell the difference. Context matters; if someone has just started school and is struggling with the words, that is to be expected, but if after a year of exposure they are still at the same basic level of understanding then there might be a problem. Another factor will be scale. Are they messing up just the m or the 9, or is it the m and the 9 and spellings and the reading? If they struggle over many different elements then it might be dyslexia. Next would be to watch out for other dyslexia symptoms such as memory loss, trouble with shapes and even problems with space calculations and directionality resulting in clumsiness. Late bloomers will also often be late to bloom in other areas too, walking and talking for example. This is not the case for dyslexic children. They often achieve child-milestones at a normal or even fast pace, their only challenge being reading, spelling and writing. Because dyslexic children are not intellectually disabled, they will come up with ways to avoid reading. They will be particularly distractive in class and find ways to get out of reading by endless conversation or questions, numerous toilet breaks or even fighting and aggression. These avoidance tactics can turn into serious behavioural and confidence issues if the condition is not identified and properly dealt with. Often, at extremes they can manifest into a life of crime and living outside the law. American statistics have shown that up to 70 per cent of inmates are dyslexic according to Dr. Eria Paul Njuki, the Director at Centre For Life-Long Learning (www.celluganda.com), a group of schools dedicated to children with dyslexia. Currently there is no conclusive research as to what exactly causes dyslexia and consequently whether or not it is hereditary. For now though, it is assumed to be according to recorded cases of dyslexia within families. For many people in generation X (1965-1984) in Uganda, their parents and teachers attempted to beat these symptoms out of them. They were forced to cram, so they began to tie words to certain visual elements, either a tone of voice or a facial expression or even particular colours. This why it is not until recently, that dyslexia as a diagnosis became a reality in Uganda. For a country like Uganda that is under resourced, diagnosis outside a hospital setting is necessary. Here, the teacher or parent has read or been taught enough about dyslexia to identify the manifestations and take necessary measures. Identification will happen first; assessing whether or not the child has dyslexia. 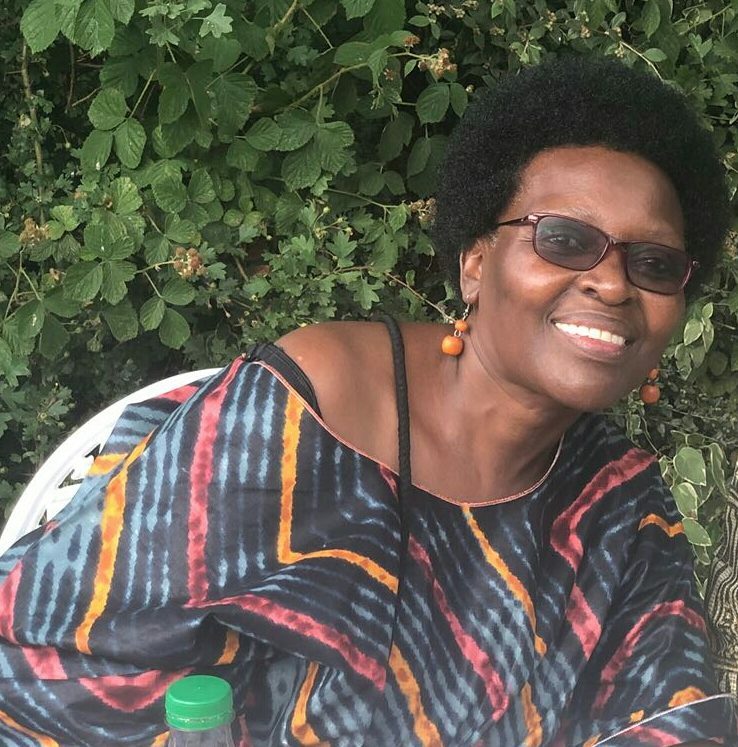 Dr. Njuki together with Florence Namaganda, a trained Physiotherapist with training and experience, in Disability and Neuro-Paediatrics chaired a team that came up with a screening tool. 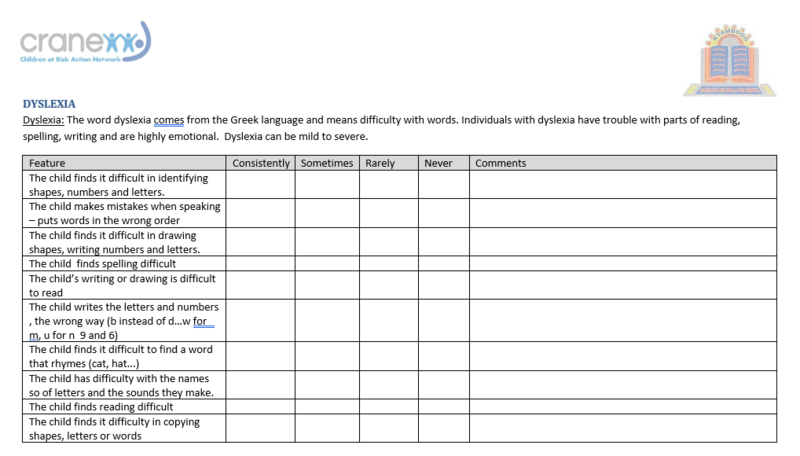 The tool is to be distributed to school teachers to help them identify dyslexia in students. Hopefully by 2019 it will be available at all schools. Dyslexia screening tool, worked on in conjunction with Children at Risk Action Network, Kampala and Kyambogo University. Once dyslexia has been identified diagnosis is made; how severe is this case? If you diagnose a child with dyslexia early on and make the right accommodations, they have better prospects in life as they learn to cope with it early. For most of these processing disorders unfortunately, one does not outgrow them. Once accommodations are made however, their quality of life can even be higher than average. Dyslexia occurs on a spectrum with different characteristics and accommodation for each child. One must understand that, in order to see what accommodation works best for a child. Some children might have a problem with copying from the blackboard to their notebooks, so they will need notes that are already typed out. Some find it hard to read against a really white background, as the letters jump around, so you might need to think about coloured papers. Visual learning is one of the most powerful tools for dyslexic children. You can use pictures, photos and illustrations to amplify whatever you teach. Storytelling is also an excellent method of learning for dyslexic children. Someone that is animated while explaining a history point will remain in their memory much longer than someone that just recites notes. Visiting the places or things being taught about also helps them learn better. Heavy text will stunt their education and self development. Another characteristic of dyslexic children is bad short-term memory. They will be the kind of children that forget to do their homework or forget to pack for swimming. For this, the trick would be to help them establish a routine. Ask them if they have homework when they return from school, try and make sure they do it at a set time everyday so it becomes routine. 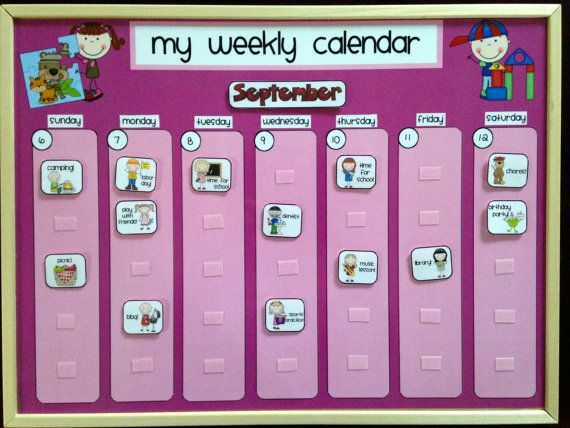 A visual time table with both school and home activities could also help in ensuring a routine is set. If swimming happens on Wednesday they can remember to pack their costume and towel. Label all their property and check every day to make sure they have it. Help them declutter their working memory so they can work better. When choosing a school for a child with dyslexia, it is important to research and choose a school with specific support for dyslexia. (For those in Kampala, Hill Preparatory School, Center for Lifelong Learning and Special Children’s Trust would be good places to begin your research from.) Because there are not many schools that have the necessary support, a study buddy or a special teacher that sits with them in their classes and helps where needed might be neccessary. Sometimes, it might be necessary to separate dyslexic children from their classmates. It will depend on the severity of the disorder and what subject they seem to have more trouble in. They might be able to cope well in Maths for instance but might need different teaching techniques for Social Studies or English. People with dyslexia are some the best writers, and it is all thanks to computers. Typing for dyslexic people will always come much easier than writing, so their talent is able to shine through. Ms. Namaganda has a dyslexic friend that writes some of the greatest proposals, but cannot spell. No-one ever needs to know however thanks to things like spell check! With the progression of technology in terms of laptops, notepads and other writing tools and with the rise of audio books, there is space for dyslexic people to excel even in the literary world, which is the most unlikely of places. One of the biggest things I learnt, is that the Uganda National Examination Board actually has examination provisions for dyslexic children. The provisions are made for UNEB exams right from Primary 7 to Senior 6, with one experimental case at Kyambogo University last year. Dyslexic children are able to do oral exams and be recorded as per a circular sent out by UNEB in February 2018; https://ereg.uneb.ac.ug/files/CircularSNE1.pdf. The provisions made include table recording, audio-visual assistance and the use of transcribers. It is a God-send for the dyslexic community. Ms Namaganda mentioned a dyslexic child whom she tested once, with their mother present. She got one of the PLE papers and had the child sit and answer the questions. The child got almost all of them right, but was being given 20 per cent by his school because of a lack of understanding of his condition. There is a need for public awareness of all of this information right from the grassroots through pre-natal care specifically. It is important for parents to be aware of how the condition manifests and the ways they can learn to manage and ensure that their child’s quality of life is not affected. ADHD presents as excessive stimulation seeking. The brain naturally seeks stimulation but for people with ADHD their senses are heightened. Their brains therefore need more and more and more stimulation. Dr. Njuki mentioned that dyslexia and ADHD are very rarely isolated, that they move hand in hand. When talking to Ms Olive Bugembe, a school teacher qualified specifically in educational psychology, she mentioned that the symptoms, especially behavioural can manifest in the exact same way causing people to constantly link the two. Children with ADHD will also present as very distractive in class, not attentive and regularly forgetful. However, it is possible for one to exist without the other. It is possible sometimes for someone to suffer from ADHD as a secondary disorder to the primary dyslexia. ADHD in this case becomes a comorbidity. Up to 40 per cent of dyslexic cases present with ADHD according to www.dyslexia-reading-well.com/dyslexia-and-adhd.html. To reach an ADHD diagnosis however, a proper psychiatrist must be consulted. First off, be wary of people that are masquerading as experts in these disorders but have not done the necessary research. The end goal is always to make money. Do research on your own and go seek help, equipped with knowledge. It will mean that you are less likely to be lied to. You do not need to be formally qualified to work with dyslexic children. It is definitely a plus in terms of exposure and experience; you would know more than one who is not qualified, but given the current education set-up in Uganda and the need for people with knowledge on dyslexia we must equip ourselves with information. The most important thing is information which is very readily available on the internet. There are trainings one can attend; webinars and different websites dedicated to dyslexia. Some good places to start are https://www.understood.org/en and www.dys-add.com. The latter sometimes holds trainings in the US that run for 5-10 days. If keen, get in touch with Dr. Njuki and he can help you attend for free and only pay for your airfare and accomodation. Dr. Njuki’s Diagnostic and Therapeutic practice in Kiwatule is an excellent space for diagnosis and rehabilitation. Ms. Namaganda’s Special Children’s Trust runs schools and therapy programs for special needs children and would also serve as a great resource. Centre for Lifelong Learning, a group of schools for children specifically with dyslexia, also directed by Dr. Njuki is recommended if one is looking for schooling options. The Ministry of Education and Sports has a section for children with special needs if one is looking for specific education or sports accommodations and options. Kyambogo University under the faculty of special needs and rehabilitation is excellent for anyone looking for theoretical knowledge on dyslexia. Safe Spaces Uganda Foundation is also a good place for diagnostic and therapeutic support. The Yale Center for Dyslexia and Creativity defines dyslexia as ‘an unexpected difficulty in reading in an individual who has the intelligence to be a much better reader.’ Empower dyslexic people. Remind them that they can. Whatever it is they set their minds to, they can. 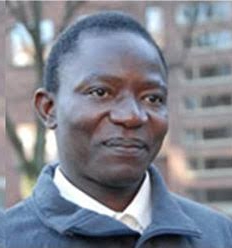 Dr. Paul Njuki is the only certified dyslexia expert in Uganda having graduated from both California and Ohio with certificates in the subject. He also has a Bachelors and Masters Degree in Education from the University of Newcastle Upon Tyne – UK. He worked at Kyambogo University, Department for Special Needs and Rehabilitation from 1992 to 2017 when he resigned to dedicate himself to private work. Dr. Njuki is also a parent to a dyslexic child. It is what inspired his focus on dyslexia as a special need. Olive Bugembe is a school teacher qualified specifically in educational psychology, after identifying the need for support from the grass roots especially when looking at learning disabilities. 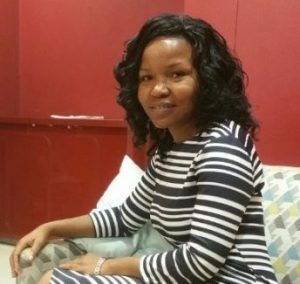 She has served as a school teacher, psychologist and counselor for almost 13 years, in schools in the UK and most recently at Hill Preparatory School, Kampala. In Dyslexia Demystified Part 2, we shall be looking at some experiences of people living and thriving with dyslexia. Be sure to check the blog again soon! Thank you for enlightening us about this! Very well researched and informative.